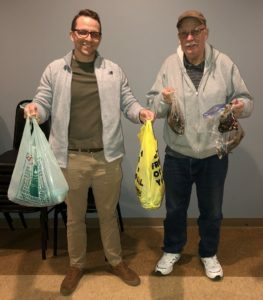 We handed off our collection of used plastic baits to Brad Andrews from Erie Bassmasters who will recycle them into new baits. Forest City collected 19 lb of used plastics for 2018. FCBM Conservation Director Matt Fryer (left) and Erie Bassmasters Brad Andrews (right). 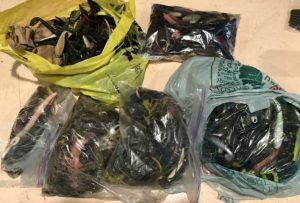 Forest City collected 19 lbs of used plastic from its members in 2018. 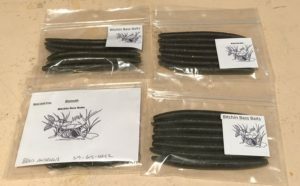 Brad Andrews from Erie Bassmasters turns the used plastics into new baits! 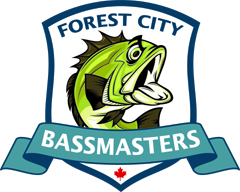 Forest City Bassmasters has now moved to conservation non-piercing culling tags only for its tournaments (By-law enacted November 2018). 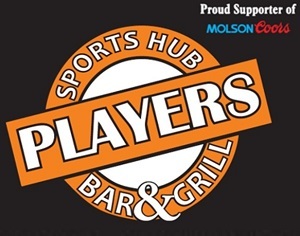 Forest City is participating in the “Pledge to Pitch It” program. Members pledge to collect their used plastic baits for proper disposal or recycling. Most collected baits will be re-melted and turned in to new baits. 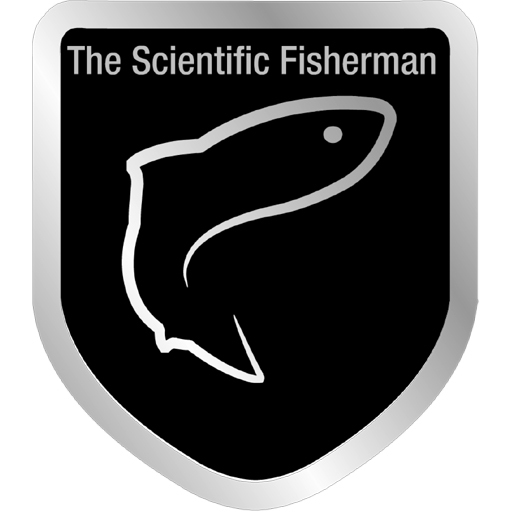 October, 2015: Tournament weights and creel surveys for 2015 have been submitted to the Upper Thames River Conservation Authority (URTCA) (for Fanshawe and Wildwood Tournaments) and to the Grand River Conservation Authority (for our Conestogo Tournament). These surveys help better their understanding of lake health and fish populations. 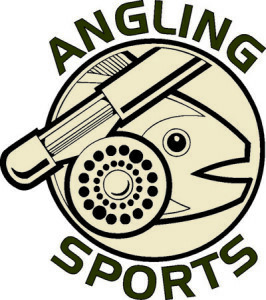 The petition can also be signed in person at Angling Sports.